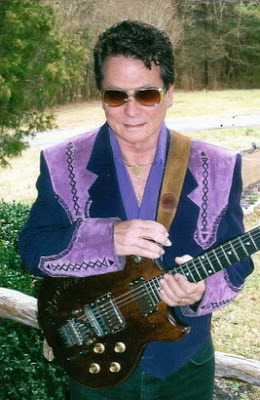 Owens "Boomer" Castleman (July 18, 1945 – September 1, 2015), better known by his stage name Boomer Castleman, was an American singer-songwriter and guitarist. Best known as the co-writer of several songs with Michael Martin Murphey, Castleman also made his mark as a producer, guitar innovator and record-label entrepreneur. He was born Owens Boomer Castleman in Farm Branch, Texa in 1945. His musical career began in high school. 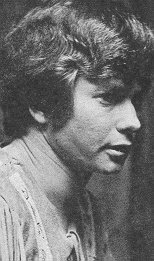 His first collaborator was the then-unknown John Denver, with whom he toured on the folk circuit. He moved to Los Angeles where he was a regular at Randy Sparks’ Ledbetters folk club. 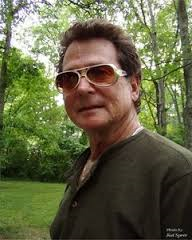 He also formed a band called The Survivors with future Monkees star Michael Nesmith. After The Monkees became a sensation in 1966, Castleman teamed up with Michael Martin Murphey (under the guise as Travis Lewis) as the folk-pop duo The Lewis & Clarke Expedition and signed with The Monkees’ label, Colgems Records. They recorded a pop album in 1967 for Colgems, the label that released The Monkees. The band was said to have gotten the deal with Colgems through Murphey's, Castleman's, and bassist John London's associations with Michael Nesmith. After the Monkees, the duo was the label’s main act in 1967 and managed a US Top 100 single with ‘I Feel Good (I Feel Bad)’, one of their four singles for the label. The Monkees recorded the duo’s “(What Am I Doin’) Hangin’ Round” and featured it on three of their TV show’s episodes in 1967-68. Castleman and Murphey co-starred in their own TV pilot titled The Kowboys in 1969, but a series was not put into production. Castleman became widely known in instrumental circles for inventing the Palm Pedal in 1968. This device allows guitar players to emulate steel-guitar sounds. It is now marketed as the Bigsby Palm Pedal. 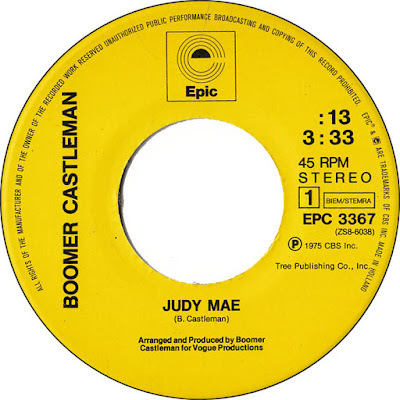 In 1975, Boomer Castleman scored a mid-sized pop hit with his self-composed “Judy Mae.” Two years later, he co-produced the Meri Wilson novelty hit “Telephone Man,” and cowrote most of the songs on her subsequent album. He relocated to Nashville in the 1970s. 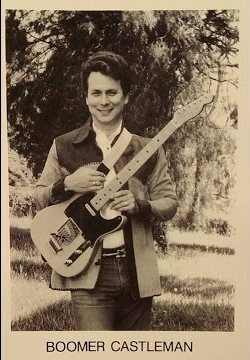 As a guitarist, he has backed Tammy Wynette, David Alan Coe, Linda Ronstadt, Kenny Rogers, George Jones, Johnny Paycheck, George Hamilton IV, Roy Clark, Mel Tillis, Dave Dudley, Big Al Downing, Johnny Rodriguez and Tom Jones, either on stage or in recording sessions. He also recorded as a studio backup vocalist. As a record producer, Boomer Castleman worked with Ronnie Prophet, Mike Alan Ward, Bobby David, Kim Morrison, Rodney Lay and others. Also in Music City, he formed BNA Records and recorded a 1981 revival of Eddie Cochran’s “Summertime Blues” for the imprint in 1981. Alan Jackson topped the charts with the song in 1994. Castleman sold BNA to BMG/RCA in 1993. Other labels he headed included Legend, DeltaDisc and Amria. 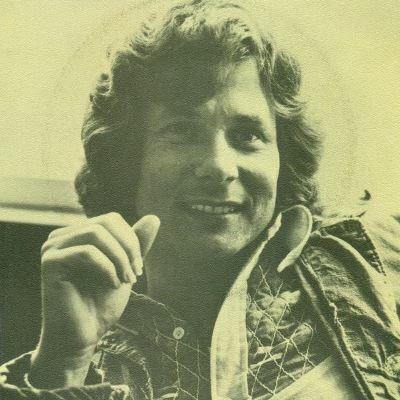 His other Nashville solo singles included “Holes in His Hands” and ”Personal Notes.” Personable and outgoing, he continued to perform and tour as an artist even after his cancer diagnosis. He was particularly popular as an entertainer in Texas. 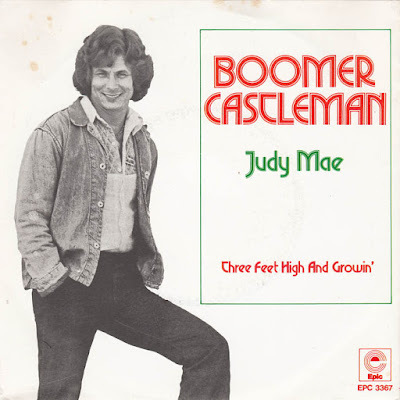 Boomer Castleman died of cancer in Nashville, Tennessee on Tuesday, September 1, 2015, at the age of 70. A big thank you to the 60 – 70 rock blog for link.